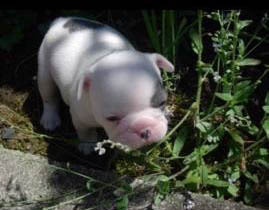 Eros was only a puppy when her owner, Mathilde, lost him. Little Eros owes this heartwarming reunion to social media and to an electronic identification microchip. For both Mathilde and Eros, a decade after the disappearance, this reunion is a true miracle. Being confronted with the death of your dog can cause a state of depression. Time ends up softening the pain, even if it can affect owners for the rest of their lives. 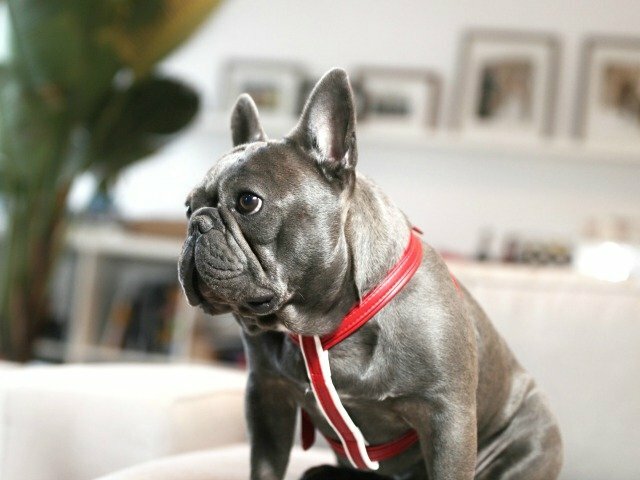 This is exactly what Mathilde went through in 2010, after she lost her white and black French bulldog named Eros, in Dordogne, a department in southwest France. At that time, she did everything in her power to find baby Eros, but she eventually stopped looking for him as more years passed. 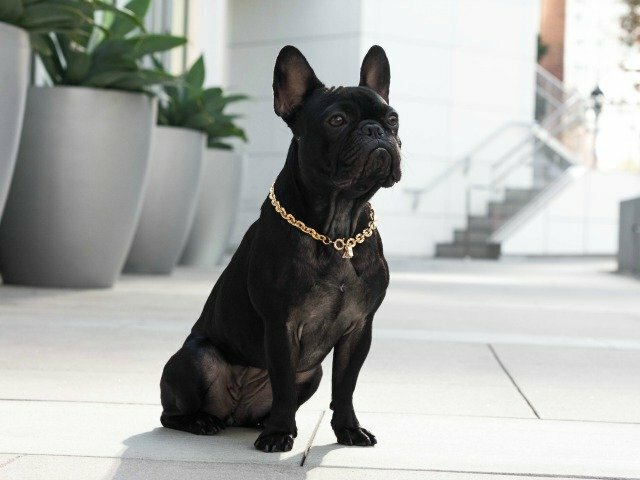 Then, nothing until last December, when she recognized her Frenchie on Facebook posts for the adoption of fourteen Chihuahuas and a black and white Frenchie named Tyson. Two years earlier, a clandestine Chihuahua breeder had fled his farm and is now into the wild after local police began investigating him. 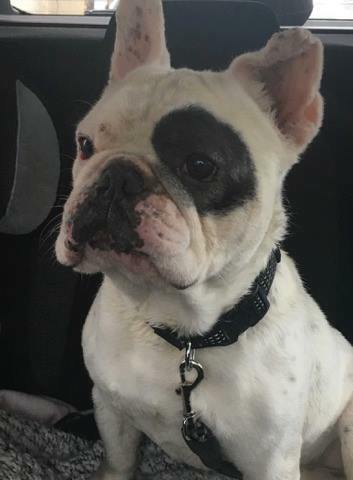 Last month, in mid-January, this little black and white French bulldog was found in Dordogne about 1-hour drive away from Mathilde’s home. 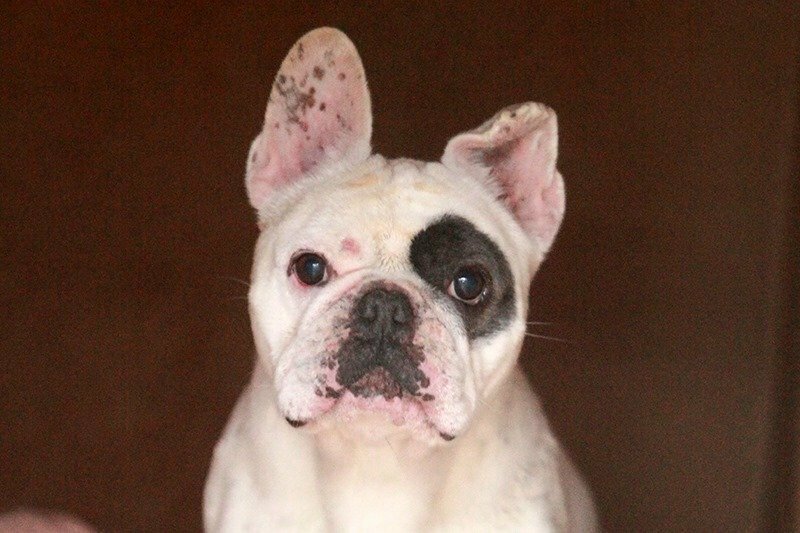 The Frenchie along with fourteen Chihuahuas was found at a lady’s house who, last December, collected them and kept them safe in her house. The dogs all came from a clandestine breeding farm run by one of her neighbors, who has since disappeared. 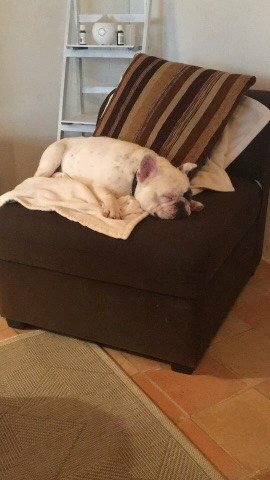 Even though their relationship is not yet established, this woman has decided to take care of the frenchie and all the other dogs. However, she recently suddenly fell ill. Knowing that she had the obligation to be hospitalized, she thus contacted the French ASPCA so the non-profit could take care of all Chihuahuas, and Eros. The French ASPCA, which has accepted all of them, began a process of looking and following identification searches using microchips. 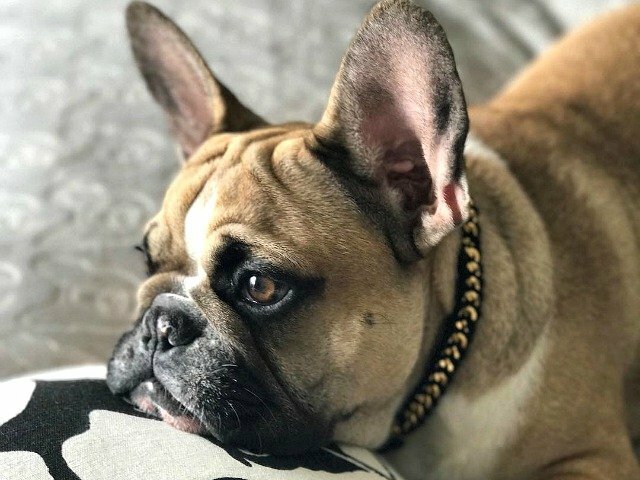 Out of the 15 dogs, the detector rang only twice: the first time for one of the Chihuahuas who was stolen four years ago near Bordeaux, and the second ring was for Eros aka Tyson. His chip then was bearing the personal information of the hospitalized lady. Thanks to social media, it was at the end of December that Mathilde had wind of the case and recognized her dog on one of many posts on Facebook. She was certain that it was her baby Eros. She then called the French ASPCA by saying that she believed the French bulldog belonged to her. There were exchanges of photos, details on the dog that matched and more importantly, a new search was performed on Eros. 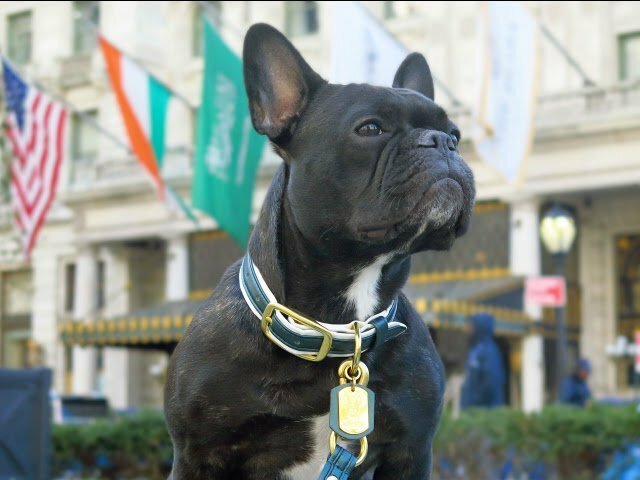 A second chip was finally found in the Frenchie, with Mathilde’s information! It was him! Ten years after she lost her baby, she was coming to pick him up, take him home and they could be reunited again. With the help of a great community who shared the information on social media and thanks to the vigilance of her owner who never lost hope, Eros, renamed since Tyson is back in his real family today, 8 years after, and he could not be happier. Since then, all the Chihuahuas have also been adopted.